During the postpartum period, I am there as a doula and holistic chef to nourish and support both the mother and the family as a whole. I believe that food can make a dramatic difference in the body's ability to heal itself and that proper nourishment is essential to maternal wellness in the postpartum time. A woman who is fed well with nutrient dense foods will better replenish her minerals, vitamins and nutrients which means she's less likely to suffer from issues down the road such as bone density loss, thinning hair, hormonal imbalance, difficult menopause, etc. Additionally, a woman who is well-cared for will have more energy to give to others. The mental and physical health of the mother should be the priority during this time- that is what will enable her to give the best care possible to her new child. I'd love to show you that you can experience life as a new mother feeling strong, well cared for and radiant. I serve as an open-hearted guide who answers questions and provides much needed assurance from a gentle, non-judgmental, holistic perspective, allowing you to develop your own unique parenting style. My goal as a postpartum doula is to offer just the right amount of knowledge and support to empower you to embark on your parenting journey from a confident, informed space. 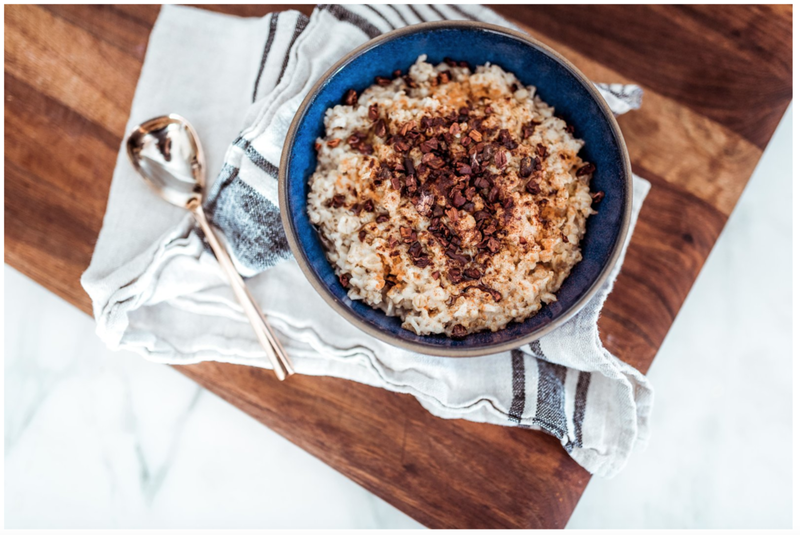 meal preparation: As the main focus of the support I provide, I offer meals that are especially formulated to deeply nourish the postpartum mother. meals can be made just for the mother or I am happy to feed the whole family. normalizing the postpartum experience: when you first become a parent, it's easy to feel isolated and not know whether your experience is typical. having an experienced postpartum doula by your side to reassure you is invaluable. I offer 3-hour and 4-hour in-home postpartum sessions. Clients can book as many sessions as they like and use them in whatever way makes sense once baby arrives (i.e. you purchase 8 sessions and decide to use 4 the first week and 2 each week for the two weeks following). Once we decide to work together, I will set up a prenatal intake visit in your home which lasts about an hour. We'll go over your kitchen, the layout of your home, your general plan once baby arrives and do some lose menu planning. I have also offer virtual postpartum sessions. Via FaceTime or Skype, we can connect to go over any and all challenges you might be facing. This is a great option for those who don't live in Los Angeles, or those who need to just do a quick check-in with someone who gets it. Virtual sessions can be booked in increments of 30 minutes. Please reach out if you have any questions or you'd like to set up a complimentary interview session.